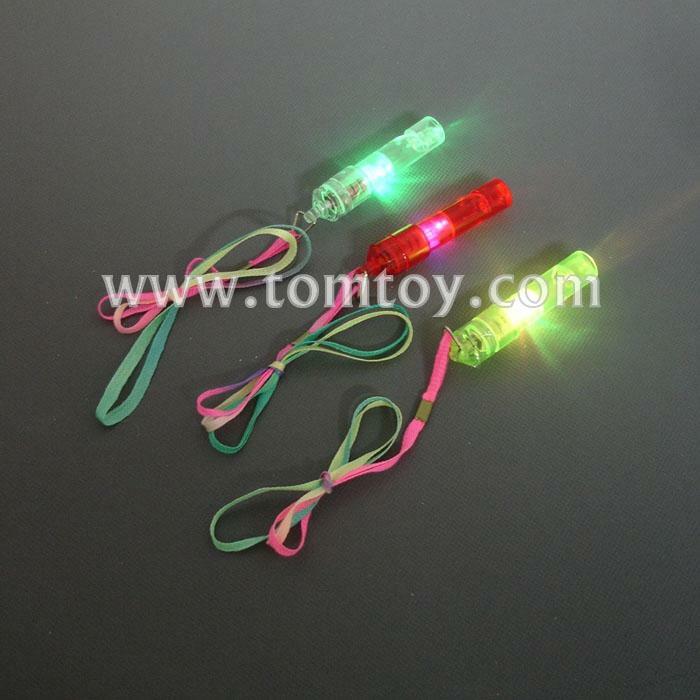 1.Kids will love these cool LED flashing Stick Whistles in a variety of shimmering colors. 2.Whistles are waterproof and can be used during night swimming. 3.LED Whistles make great gifts for holidays and birthday parties. 4.Ideal for bars, dances, concerts, masquerades and any night time activity. 5.Push button,only one flash mode:change flash.